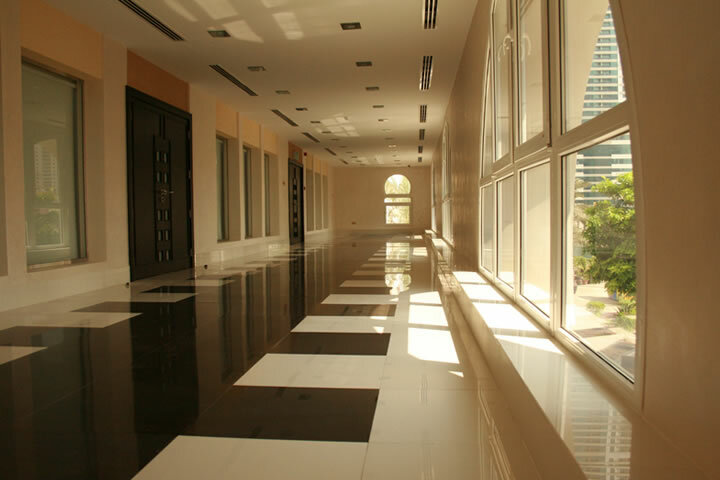 Multaqa Al Qasba is an extensive stately conference venue that lends itself to a variety of events and gatherings. You can utilise the entire space or a combination of the smaller venues: Shuwaiheen, Merraija, Sharq and Shyookh. Marked by a serene environment, with spectacular views overlooking the canal, the flexibility of this venue lends itself to a range of events: meetings, product launches, networking, training and team building, and corporate galas or get-togethers. 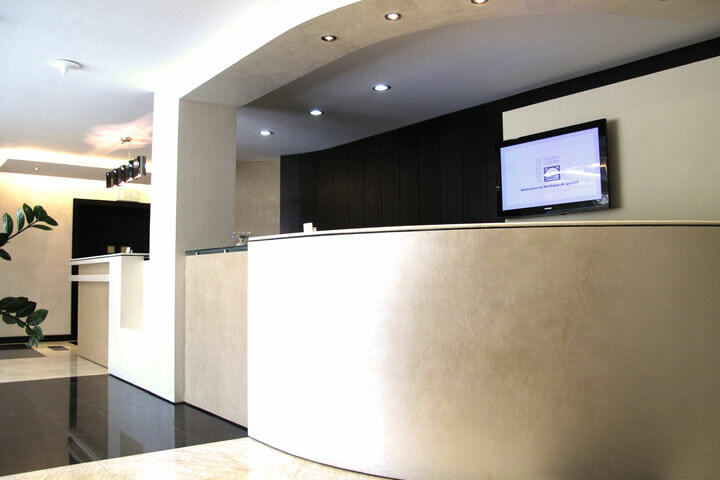 A manned foyer, large reception area, and partially enclosed terrace allow the venue to be changed and/or converted to suit every occasion. This flexibility in configuration also lends itself to the creation of registration areas, break-out rooms, dining room, and group activity spaces. 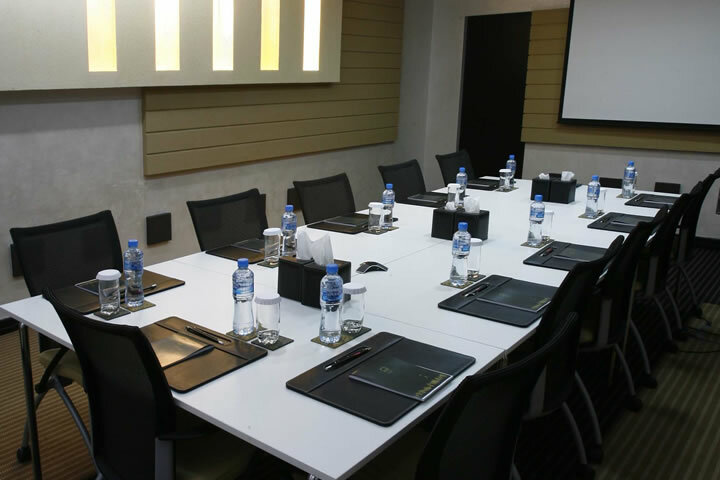 The venue is equipped with contemporary meeting aids including tele- and video-conferencing and high-speed voice and data streaming. Our technical staff will be on hand for the duration of your event to ensure top performance. At Multaqa Al Qasba, we collaborate with a range of restaurants and cafes to offer multi-cuisine catering – from coffee breaks to international buffets, and everything in between. For inquires and bookings please contact us on +971 6 519 5444.